The first ultrasound image of a human baby fetus is truly a memorable and touching occasion. The same holds true for the 3D ultrasound image of an animal fetus. 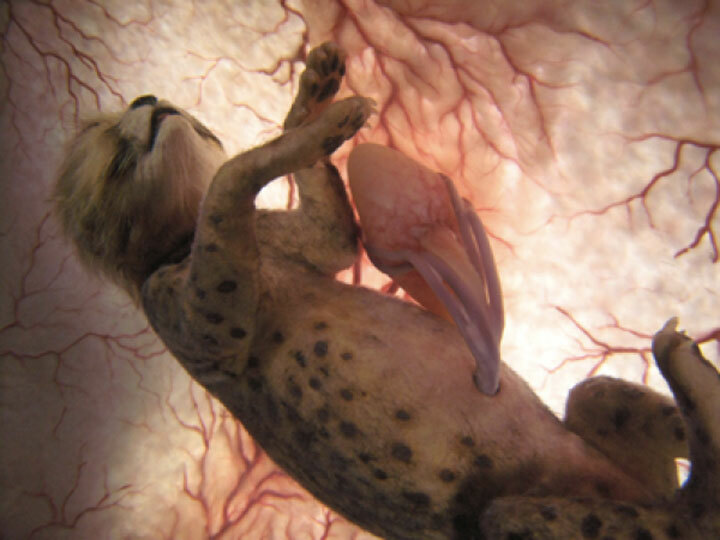 The proof is these 12 beautiful photographs of animals fetuses floating in the mother’s womb, A spectacle of great rarity that we make you discover through these images. 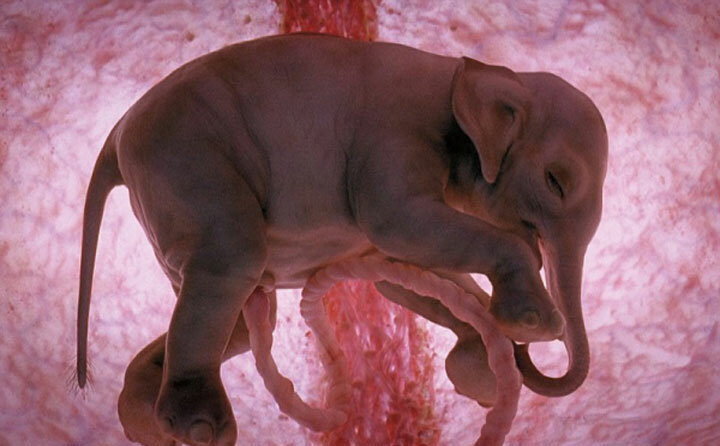 Elephants are among the animals whose fetuses spend the longest time in the womb. For an elephant this period can be upto 22 months! 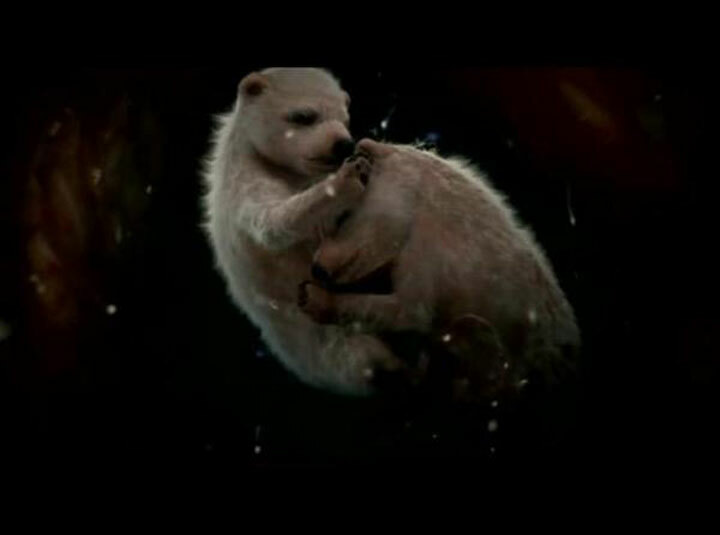 Polar bears have a relatively balanced gestation period that spans five months. 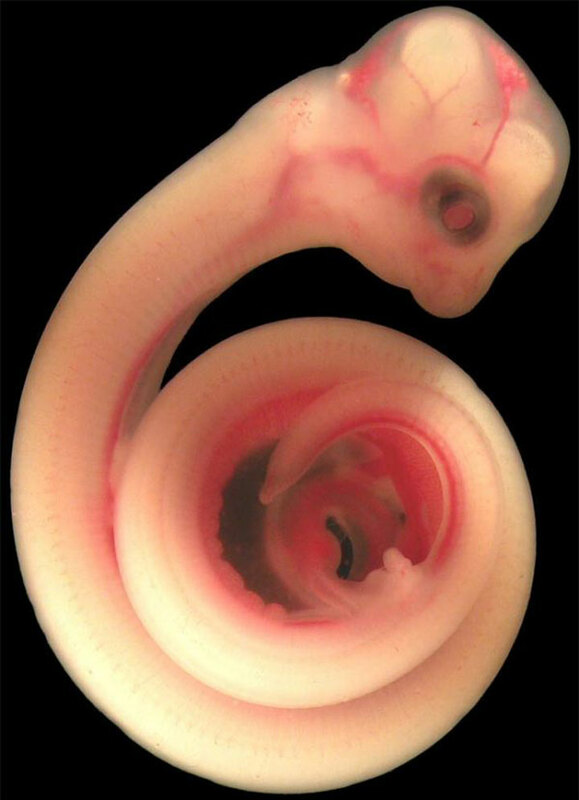 In the snake, pregnancy does not exceed 7 months. 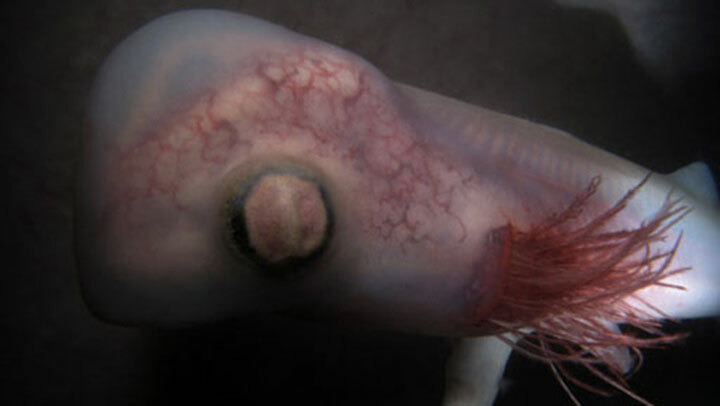 The gestation of this marine mammal extends about a year: between 350 and 360 days! 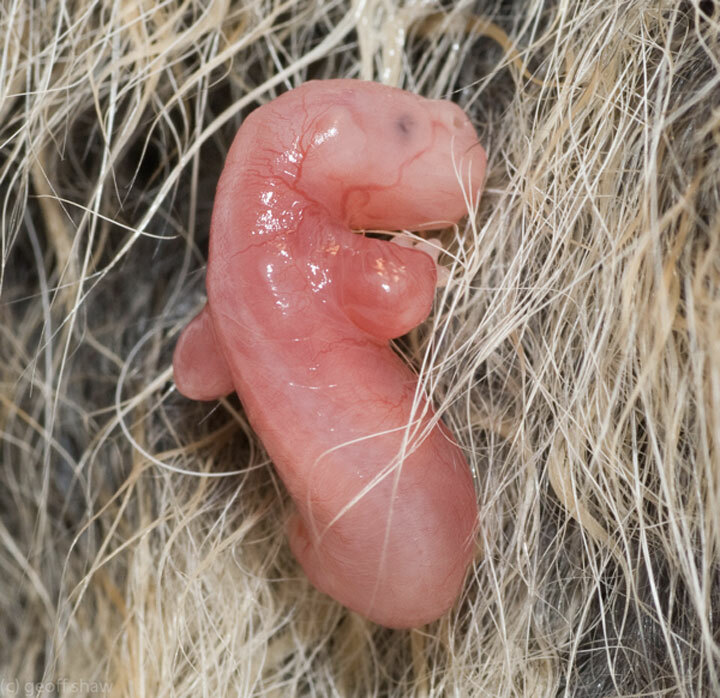 Opossums females give birth just 13 days after fertilization! This is one of the deadliest animals in the world. 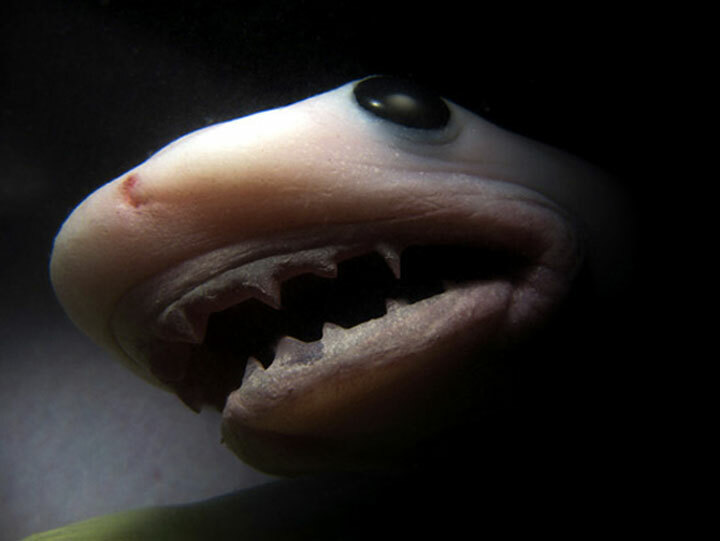 Female shark gives birth to its baby just 10 to 11 months after being fertilized. This elegant cat is the world’s fastest animal. Moreover, its gestation period is quite short as it lasts only a maximum of 95 days. This shark with funny name is not characterised by its ferocity and is rather pacifist in the seas. The gestation period of lemon shark is 10 months which is the longest gestation recorded among all species of sharks. Little penguins emerges out of mother’s womb in a little over a month after the fertilization. The gestation period spans nearly forty days. 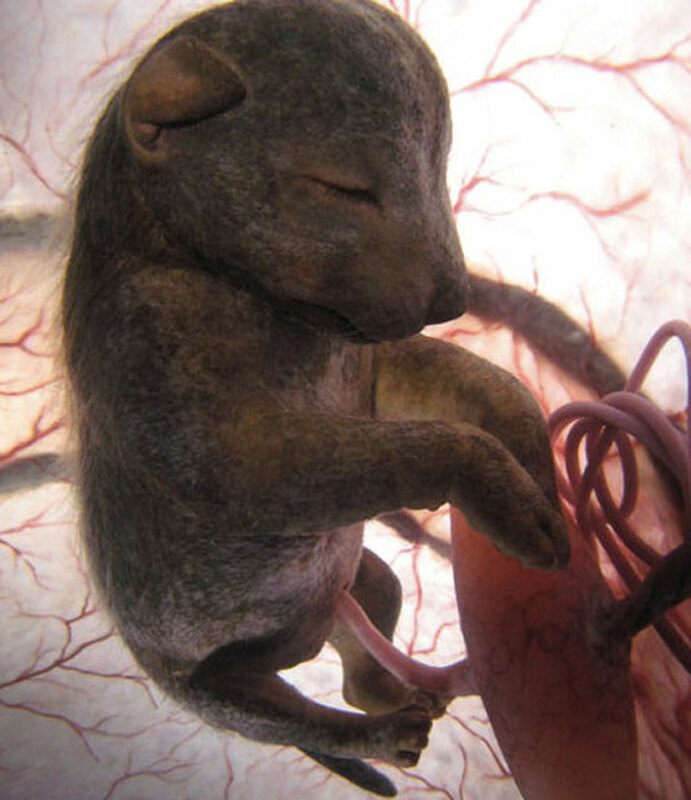 Female chihuahuas carry their babies for about 3 months in the womb before giving birth. 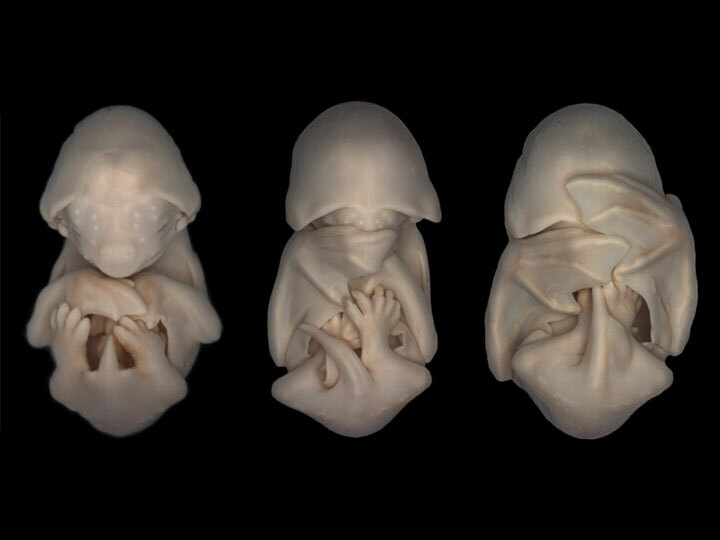 In bats, the gestation period varies from one species to another: from 40 days to 8 months! 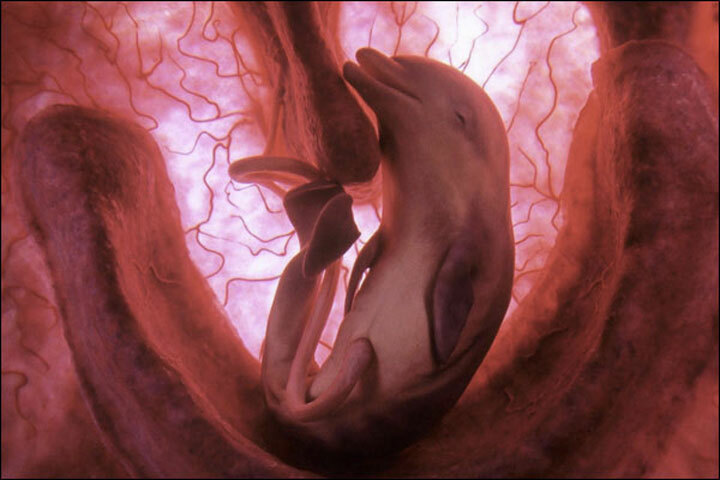 In horses, mares carry their baby for 11 months in the womb before giving birth. These photographs are adorable as well as impressive. 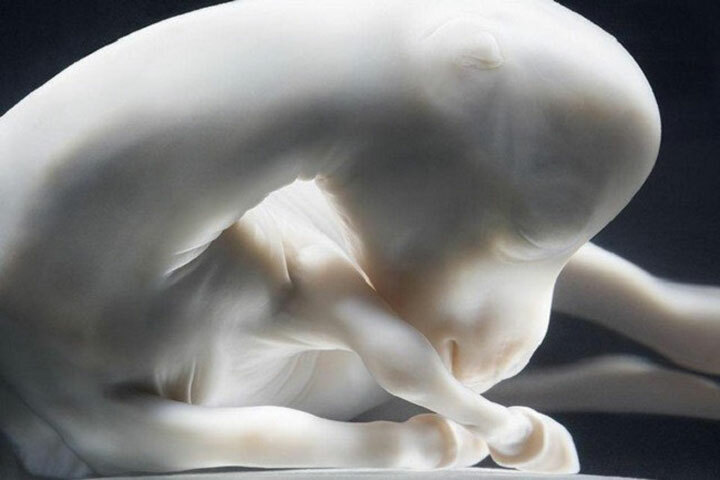 We are all under the spell of the beauty of horse fetus. Which of these pictures you like the most?